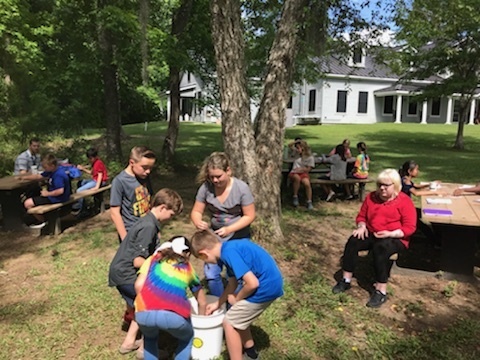 The Careers Come Naturally event, hosted by Friends of Coastal SC, gave us the opportunity to introduce approximately 100 5th graders from Kensington Elementary (Georgetown County) to our RIVERKEEPER® Challenge youth water monitoring program. 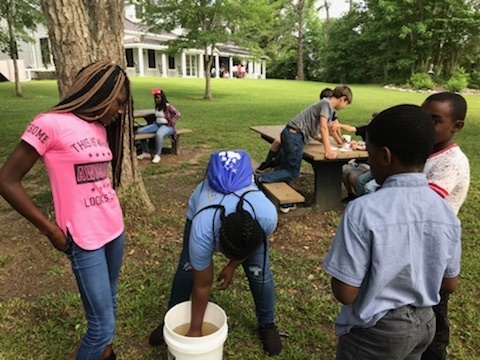 These students, participating in the Earth Stewards conservation program, spent the day at the Waccamaw National Wildlife Refuge to learn about various careers. They "dove in" and did some water monitoring themselves! We hope we inspired them to become future scientists! 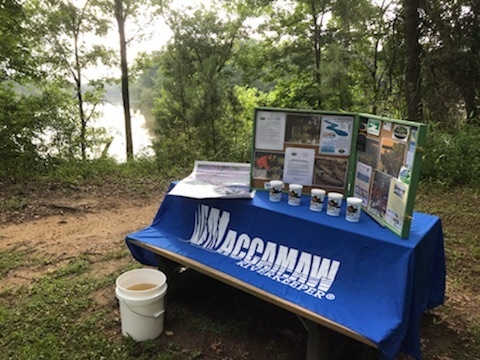 We'd love to bring the RIVERKEEPER® Challenge to your school! Want to learn how you can support our youth education programs? Click here to e-mail us! Help us train the next generation of environmental stewards.